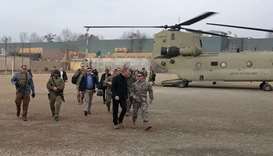 The acting US Secretary of Defence Patrick Shanahan arrived in the Afghan capital for an unannounced visit on Monday, meeting with top officials from NATO and the government. 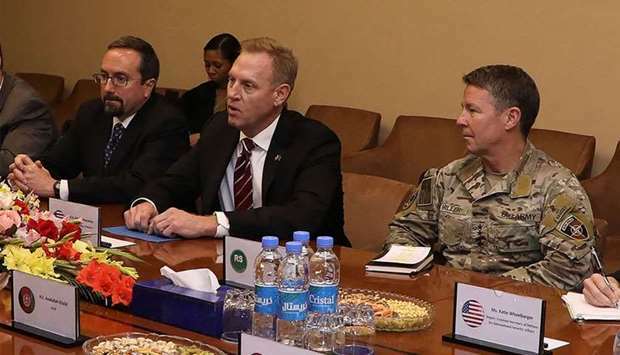 Shanahan held discussions in Kabul with Scott Miller, the top US and NATO commander in Afghanistan, as well as the country's defence minister and national security advisor. Shanahan, who took up the acting post in January after Jim Mattis stepped down, is on his first visit to Afghanistan. It comes as Washington increases pressure on the government to reach a peace deal with the Taliban after 18 years of war. The Afghan Office of the National Security Council said Hamdullah Mohib, the country's national security advisor, had discussed the peace process with Shanahan. ‘Both sides agreed & reassured that the achievements of the past 18 years of the people and the Government of Afghanistan will not go in vain after a possible successful peace deal,’ it tweeted. Shanahan was expected to meet Afghan President Ashraf Ghani in the evening. US representatives have met the Taliban for talks at least five times since July, with the last meeting held last month. The discussions focused on two issues: The complete withdrawal of foreign troops and how to prevent Afghanistan from becoming a safe haven for terrorists once again. In Kabul, Shanahan blasted earlier US media reports saying President Donald Trump was planning to drastically reduce troop levels. ‘There are no orders to reduce US troop levels in Afghanistan,’ he said. There are currently around 14,000 US troops stationed in Afghanistan. US special envoy on Afghanistan reconciliation, Zalmay Khalilzad, on Friday said there are hopes that a peace deal would be reached before Afghan elections set for July 20. 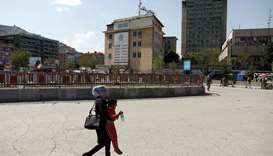 A peace deal however would require the Taliban to sit with the Afghan government, whom they have so far denied to meet because the militants consider the Kabul administration a ‘puppet regime.’ Ghani has repeatedly invited the militants for talks. 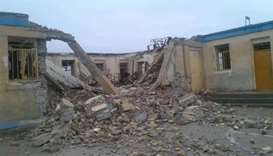 Most recently Ghani offered the Taliban an office in Afghanistan, which the militants denied. Instead, they said that their Qatar political office should officialy be recognized. Taliban spokesman Zabihullah Mujahid said that the militants are not asking for an office in Afghanistan, more than half of which, according to Mujahid, is controlled by the militants. 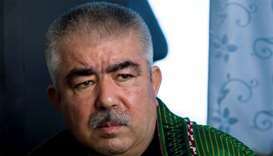 ‘We can establish an office anywhere we want,’ Mujahid said adding that Ghani's comments in this regard was ‘misplaced.’ The Afghan war, which erupted in late 2001, has taken the lives of thousands of Afghan civilians. 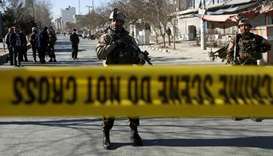 In the most recent incident, a series of airstrikes in Sangin, a district in southern Afghanistan, left at least 20 civilians dead late Friday. 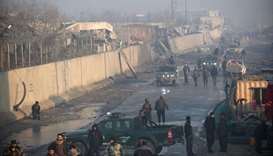 The strikes, according to Senator Hashim Alokozay, were in support of a ground operation by Afghan forces that had come under heavy fire in the area. 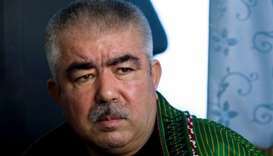 Alokozay said it is not clear whether Afghan or US forces conducted the strikes. 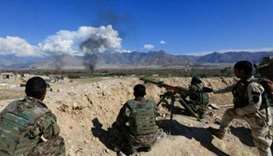 Afghan and US forces have increased airstrikes against Taliban positions throughout Afghanistan in the past several months.